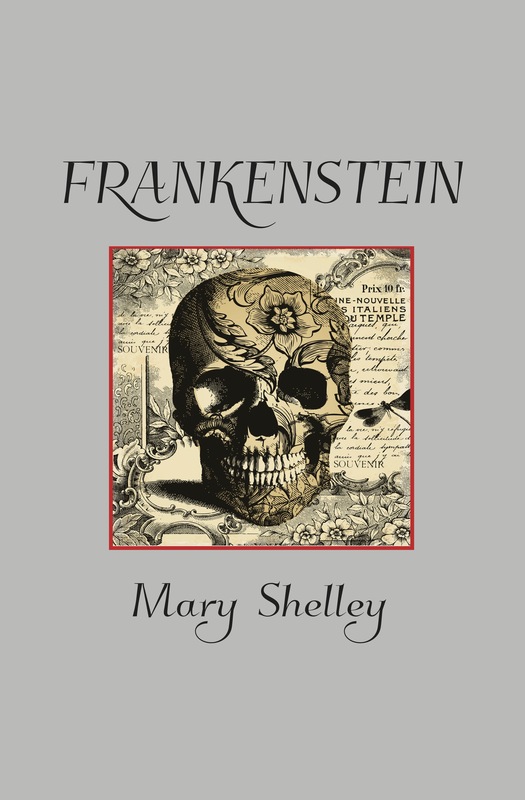 Frankenstein by Mary Shelley is available in a new edition from Sugar Skull Press at Amazon.com. Yep, I agree with all of these comment on Frankenstein, it is an awesome book. One of my favorite, classic monster books.